It is with great pleasure that we announce the generous support of Rose-Marie and Eijk van Otterloo as CODART Patrons for Life. Rose-Marie and Eijk van Otterloo are considered among the most important collectors of seventeenth-century Dutch and Flemish art in the United States. Their collection includes major artworks by artists such as Rembrandt, Gerrit Dou, Gerrit van Honthorst, Saenredam and Jacob van Ruisdael. Originally from Belgium and the Netherlands, respectively, Rose-Marie and Eijk van Otterloo met and married in the United States. The couple enjoys living with their collection, but they are also dedicated to sharing it with others, generously lending to institutions around the globe. Their collection drew large crowds when it toured the Netherlands and the U.S in 2011-2012. 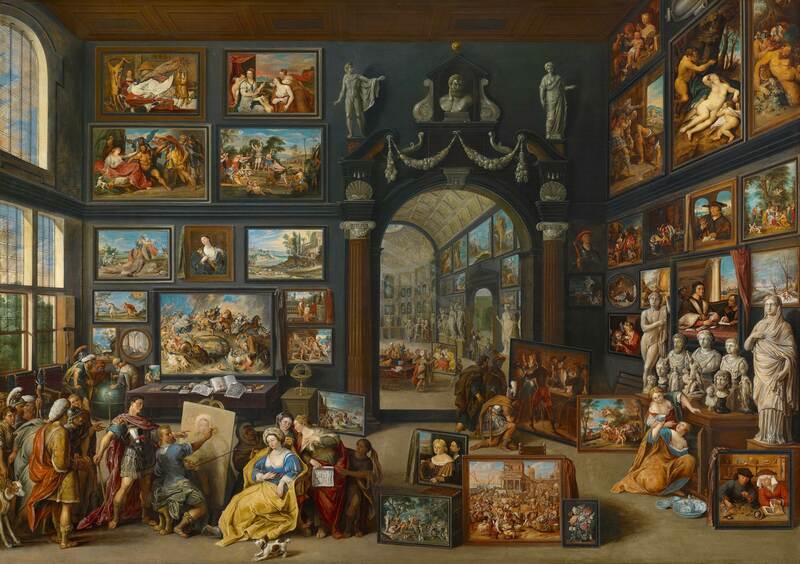 More recently the Van Otterloos decided to give their collection to the Museum of Fine Arts in Boston, including highlights such as Rembrandt’s Portrait of Aeltje Uylenburgh and Dog at Rest by Gerrit Dou. The Van Otterloos are also committed to preserving the arts for future generations. Therefore the couple co-funded the Center for Netherlandish Art in Boston which, after opening in 2020, will be dedicated to conserving, studying and sharing seventeenth-century art from the Low Countries. Not only the financial assistance from our Patrons is important to us, but also the knowledge that CODART is widely valued. We thank Rose-Marie and Eijk van Otterloo for their generous gesture and for their trust in our network. Inspired to become a Patron (for Life) too? Please do not hesitate to check the Friends of CODART web page for more information or contact our director directly.